Experts say that Lithuania has successfully coped with the implementation of the EU's Third Energy Package, which demands for separating gas transmission, distribution and supply functions. They note that Russia's Gazprom, a vehement opponent of the reform, sold its stakes in two Lithuanian gas companies at a lower price than some had expected and that gas prices in the country have fallen considerably. However, some of them regret that the energy sector has come back into the state's hands as a result of the reform, which started in 2011 and ended on 31 October 2014. "I think [the unbundling] has been successfully implemented. 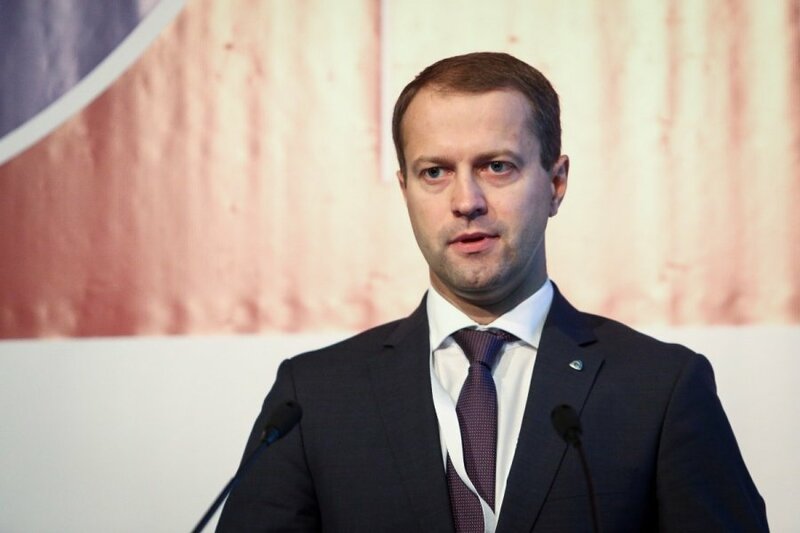 Negotiations on the sale of the shares were handled professionally and, we can say, the outcome is successful and beneficial for Lithuania," Dalius Misiūnas, CEO of the state-owned energy group Lietuvos Energija (Lithuanian Energy), told BNS. Vidmantas Jankauskas, a critic of the Third Energy Package implementation, also acknowledges that the shares were bought from Gazprom at a lower price than could have been expected. "I'd say that all ended well. I expected that things would be worse because I thought that they would ask to pay the full price at which the networks were valued and that we would never be able to pay this off, but in the end, the prices are quire bearable. 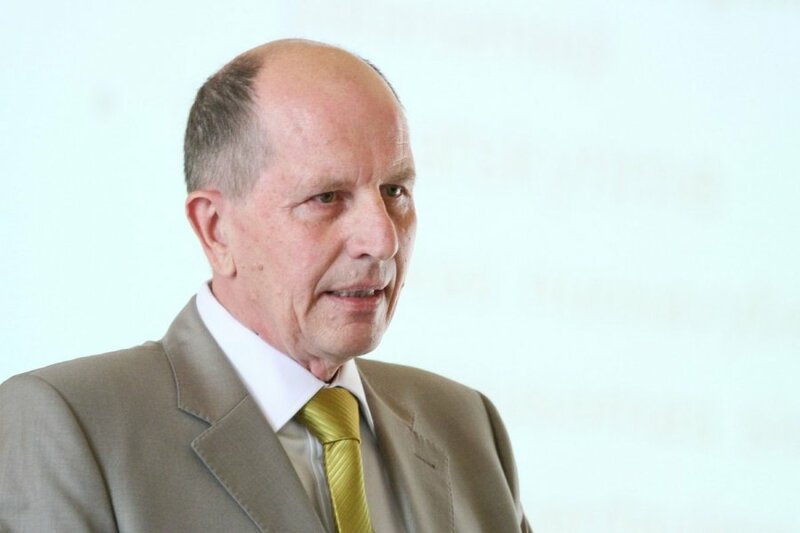 Although, of course, this was more expensive than during the privatization," Jankauskas, a former head of the National Commission for Prices and Energy and now deputy director general of the Lithuanian Industrialists' Confederation, told BNS. "But in fact the price we paid to buy the grid from E.ON and Gazprom was not so high. However, it is a pity that E.ON has pulled out and that we [...] are re-nationalizing the energy sector," he said. On the other hand, Lithuania had to pay a higher price for Gazprom's gas for opting for full ownership unbundling in the gas sector and "consumers paid for this", the expert added.